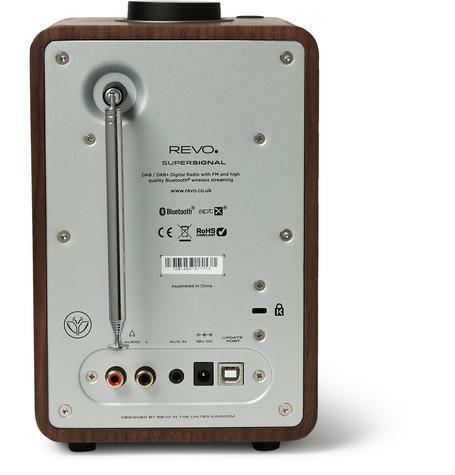 Based in the small town of Lanark in Scotland, Revo prides itself on world-class production and technological innovation. 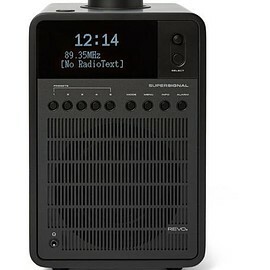 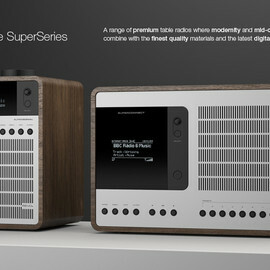 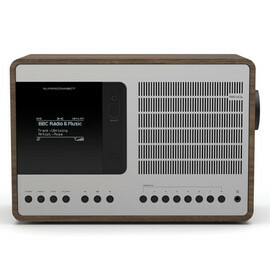 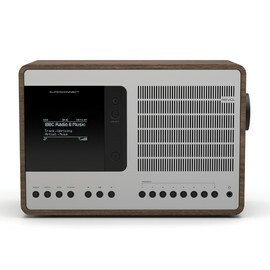 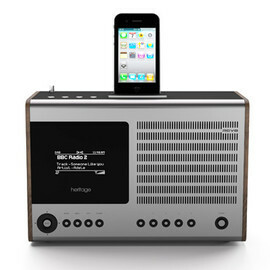 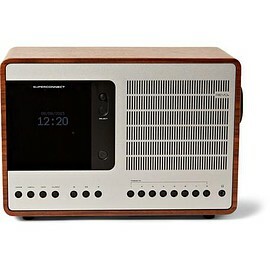 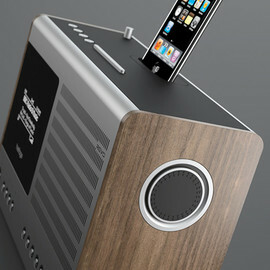 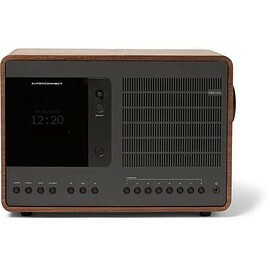 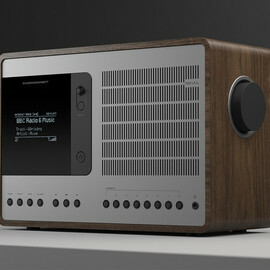 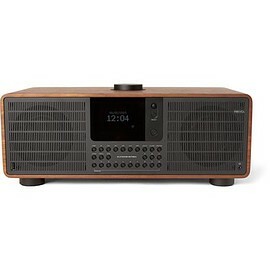 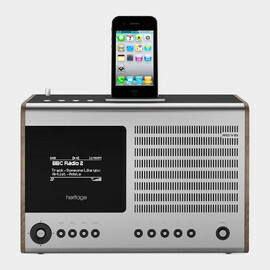 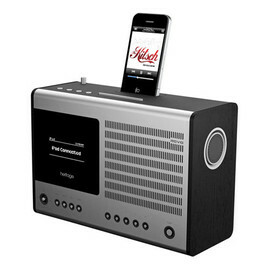 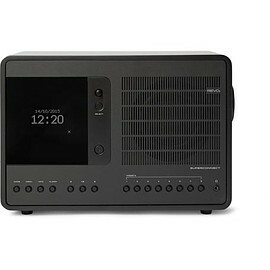 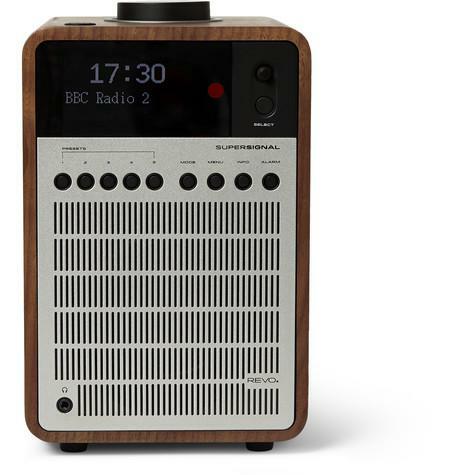 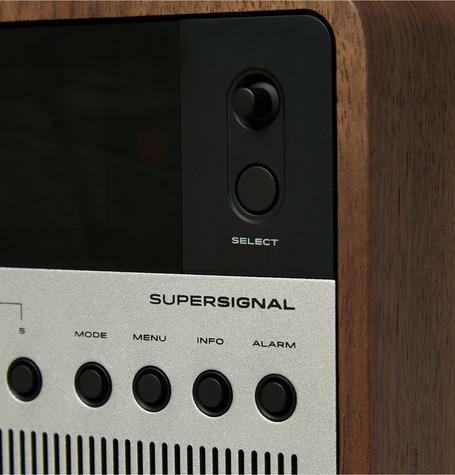 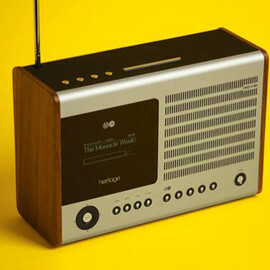 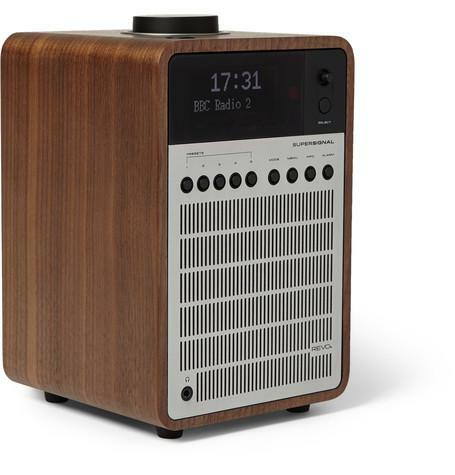 Expertly designed and flawlessly engineered in the UK, the 'SuperSignal' digital radio is crafted from slick steel and aluminium with an American walnut wood case, making it a smart addition to any room in the house. 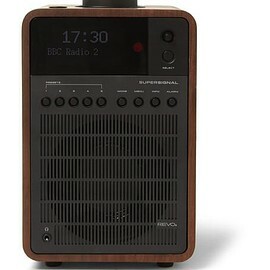 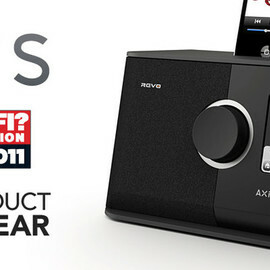 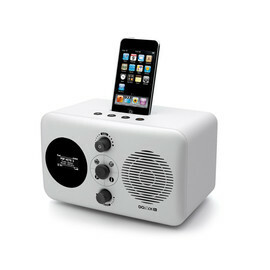 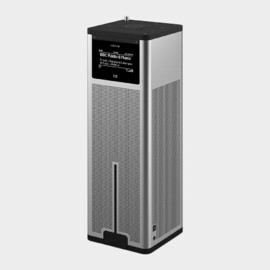 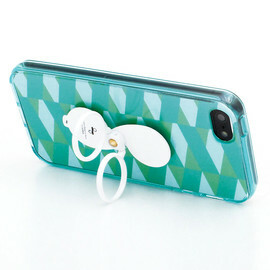 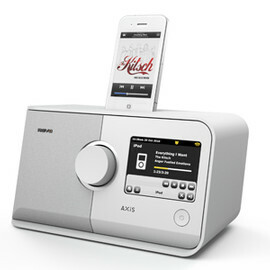 Patented audio electronics delivers 15W of crisp audio and a deep, rich bass, whilst Bluetooth wireless streaming allows you to listen to stations from around the globe or access your personal collection using your smartphone or tablet.